Eurovision doodles. Just something 랜덤 I found from deviantart. 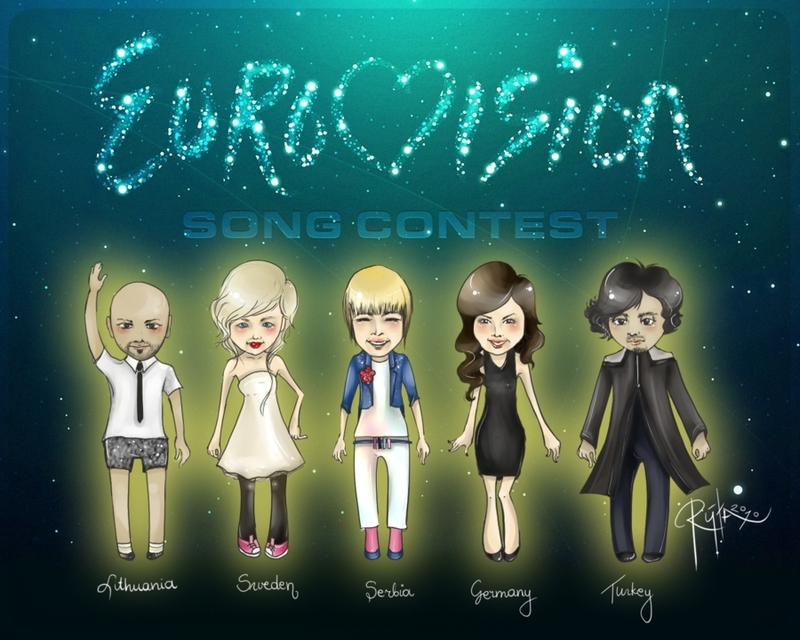 HD Wallpaper and background images in the Eurovision Song Contest club tagged: eurovision 2010 contests europe esc music.